Gambian Student Blocked From Educational Opportunity Because She Was Denied A Visa - Hacking Law Practice, LLC. Penda Jallow, a twenty-three-year-old woman from Gambia was planning to come to the United States to study, but she was denied a visa. Jallow had received a large scholarship from St. Thomas Aquinas College in New York. She had a host family all set up. Another family was going to donate a new laptop to her and give her a smartphone with a four-year phone plan. School supplies and a new wardrobe were also going to be gifted. Including her scholarship, she would have had help worth over $140,000 for the next four years of tuition and living expenses. But, despite all of this, her visa to the United States was denied twice. 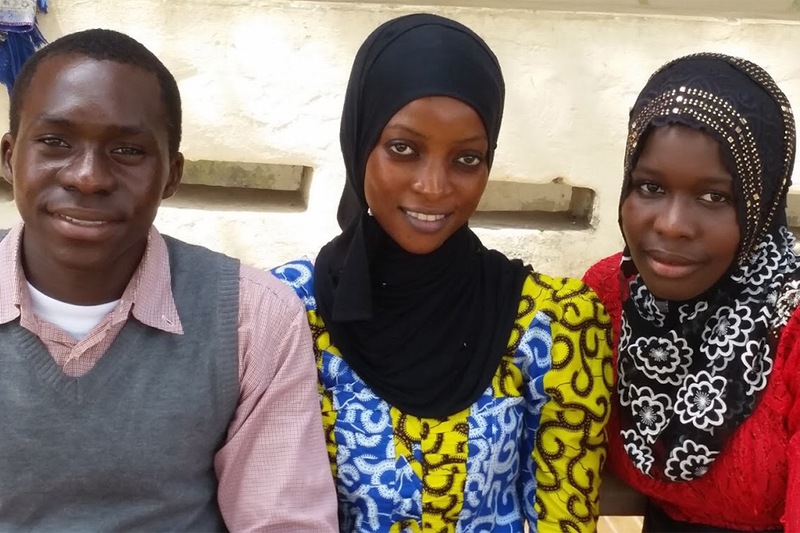 Living in a poor country, this opportunity was a dream come true for Jallow and her family. But, now, she is unable to join the freshman class this year. Jallow and her parents rely on her father’s income: $35 a month. Ashleigh DeLuca, Jallow’s mentor and greatest advocate in the United States, thinks Jallow’s experience is proof of the serious inadequacies of the United States visa system. Jallow’s visa application was accompanied by letters from U.S. Senator Kirsten Gillibrand and the Gambian ambassador. DeLuca said, “I understand why they have the system set up the way they do, but the system has to allow for people to come in…if a young woman who very clearly has support and very clearly is planning on coming back to the Gambia is not granted a visa, that to me says that the system is broken.